At Leisure we know the importance of coming together with friends and family to enjoy a feast. And we know that finding the best quality ingredients is key to a delicious meal. 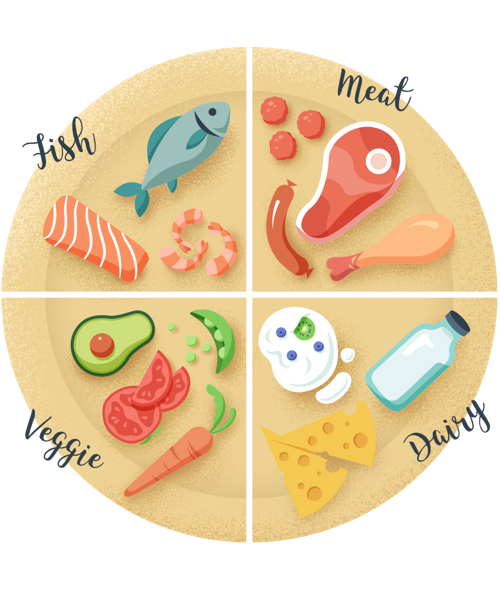 Our Foodie Guide will not only show you where you can find the best quality food in your local area, but also how to ensure your feast comes from well-managed, sustainable source. 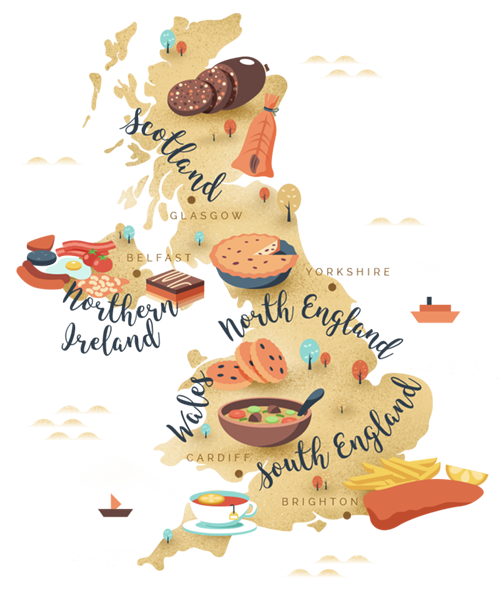 If you're planning a dinner party, or just want to know where to find good quality, every-day ingredients, click through to the Best Local Eats in the UK. Here you'll find recommendations for everything from fresh meat and veg to great local restaurants in your area. It's not only the quality of ingredients that we, as consumers, should be thinking about. There are steps we can all take to shop for food from sustainable sources. If you'd like to find out more about how to make sure your choices are as ethical as possible, our Guide to Sustainable Feasting will tell you all you need to know. It's not only sourcing high quality, sustainable ingredients that's important - ensure you're making the most of them with a Leisure range cooker.